The JT Elite may be the world most sold goggles system ever. This is the system that paintball fields around the world rely on. They are your basic mask that offers great protection for your face, mouth, and ears and even some systems, your head. 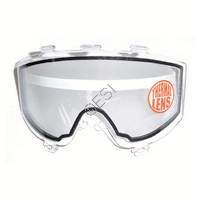 The Elite paintball goggles come with either a single pane lens that has been cured with a thermal coating to reduce fogging or even have a true dual pane thermal lens. 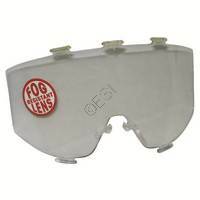 Senses humidity in your goggle system, and activates the fan to eliminate fogging. Fits the Elite series JT USA goggles. Fits the Elite series JT USA goggles.